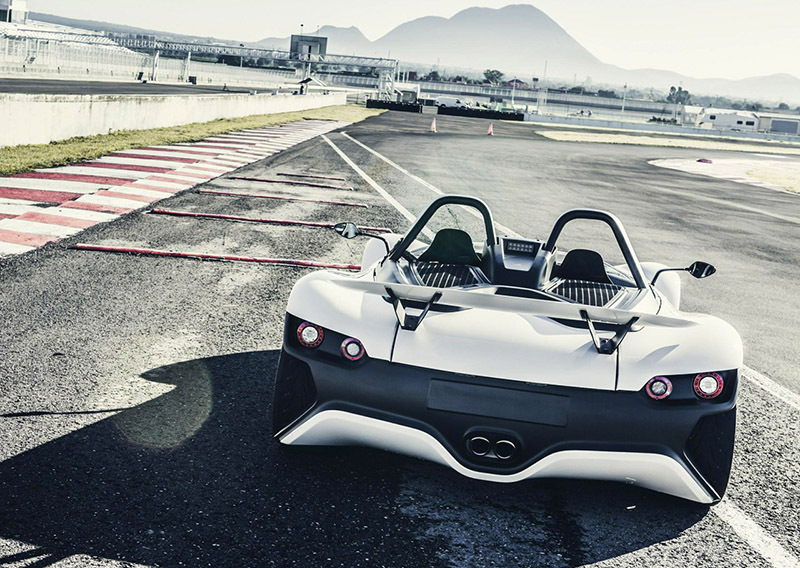 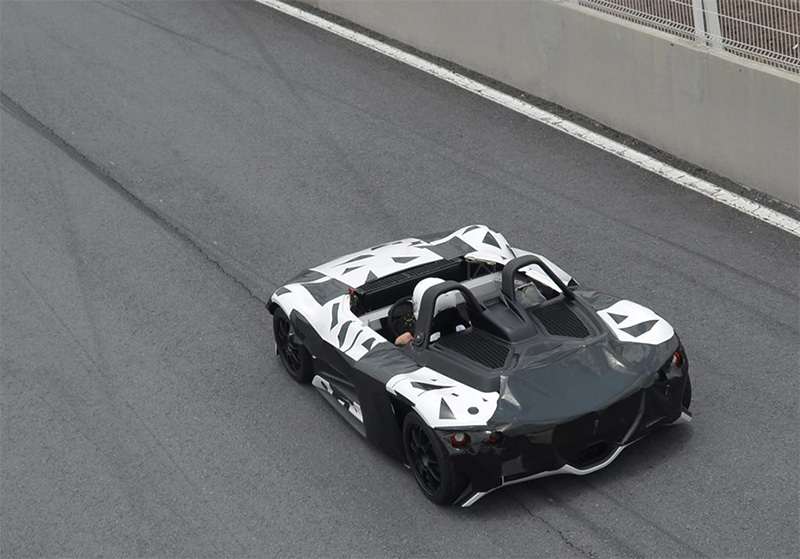 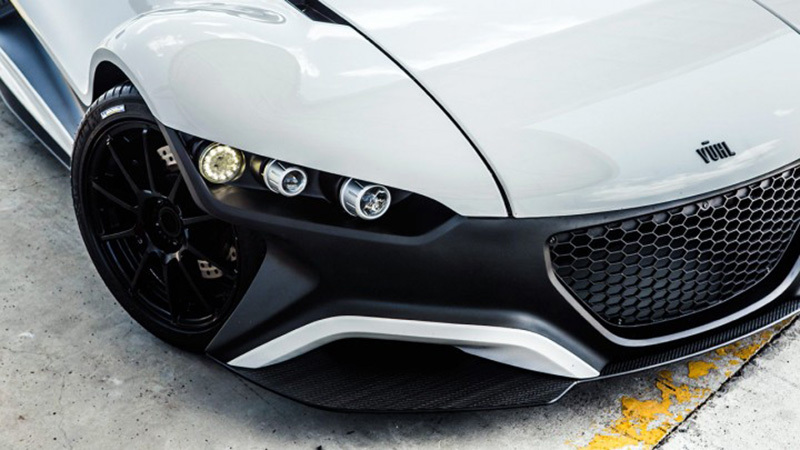 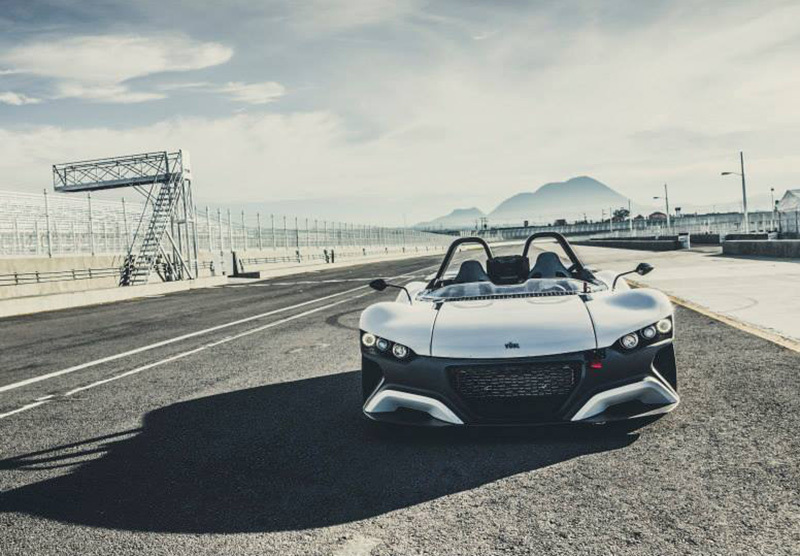 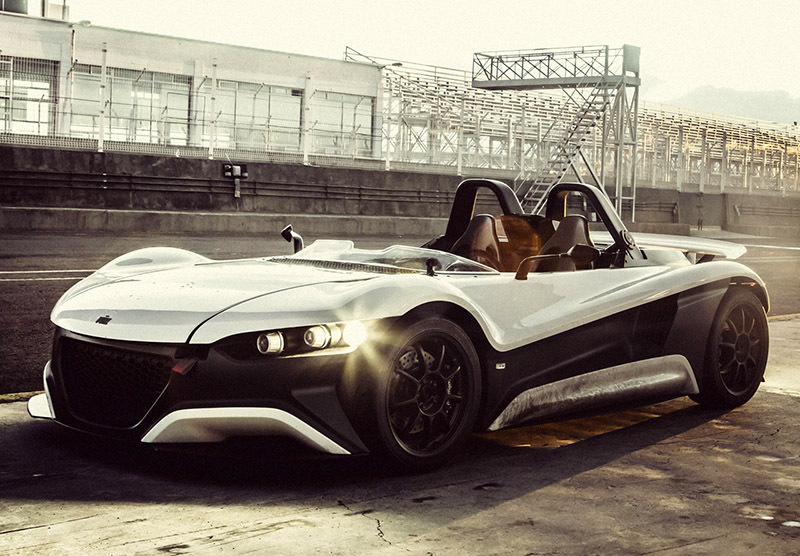 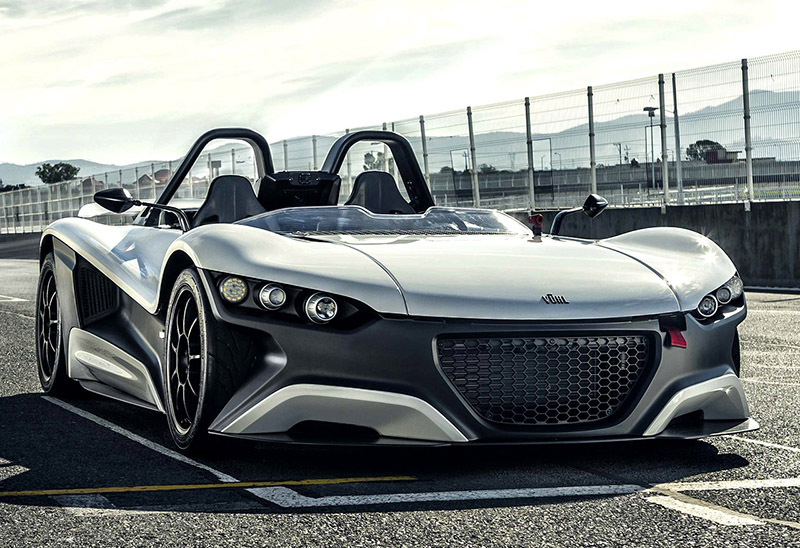 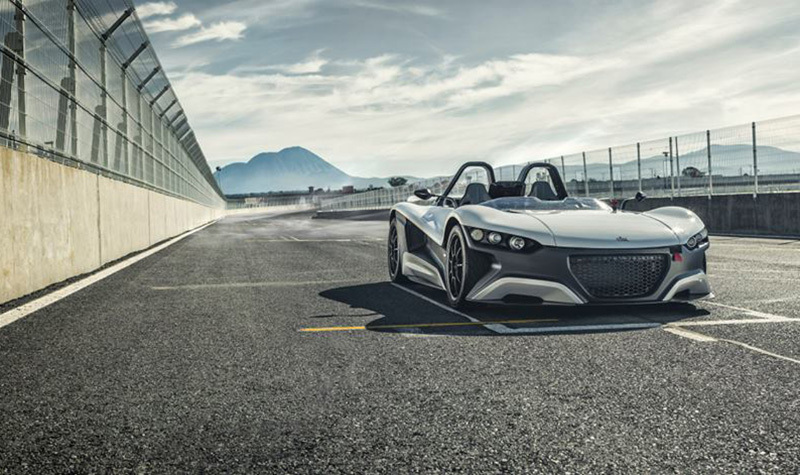 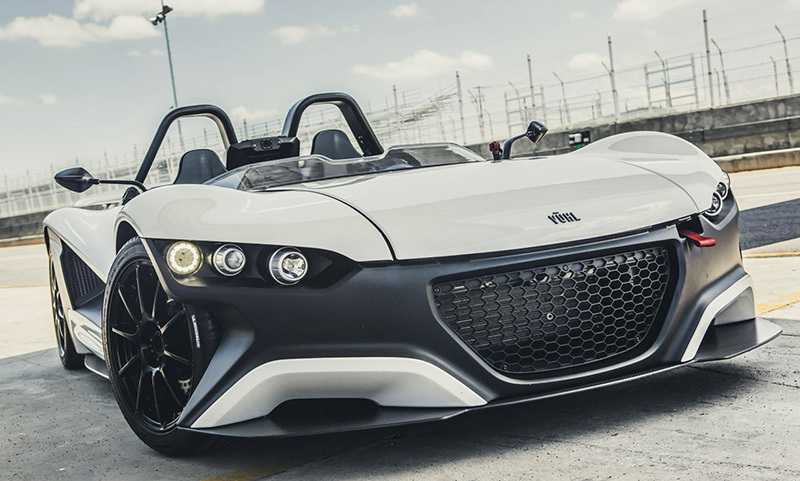 If It's Hip, It's Here (Archives): Mexico Unveils A New Supercar, The Vuhl 05. 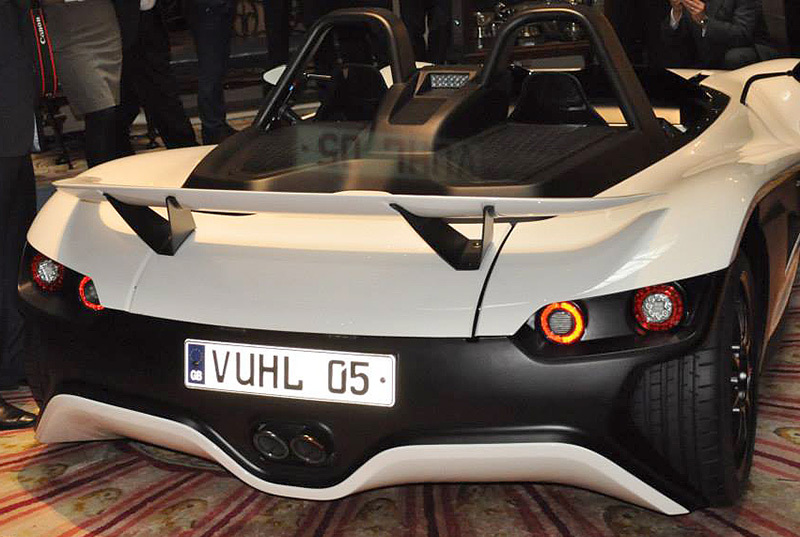 And Here's 40 Photos Of It. 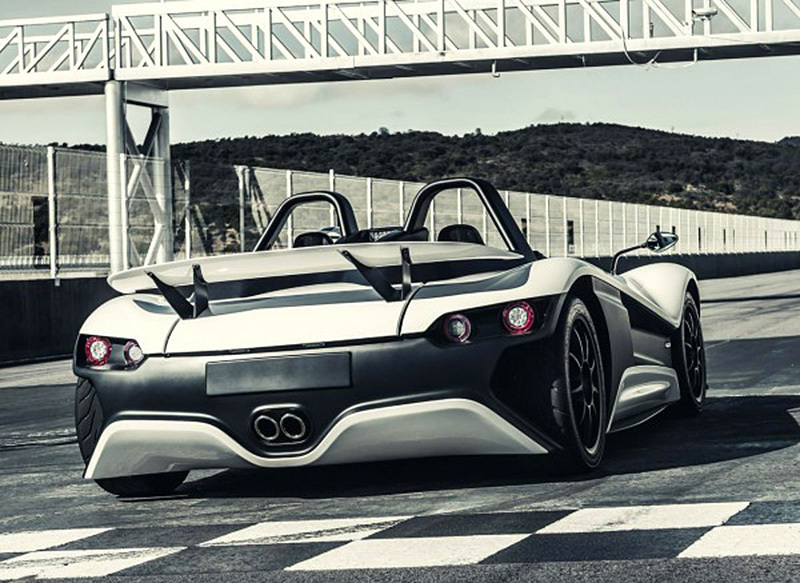 Mexico Unveils A New Supercar, The Vuhl 05. 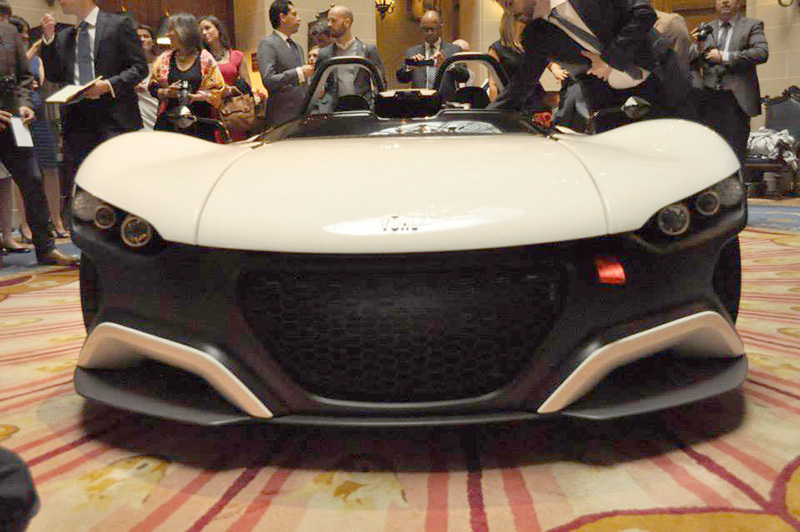 And Here's 40 Photos Of It. 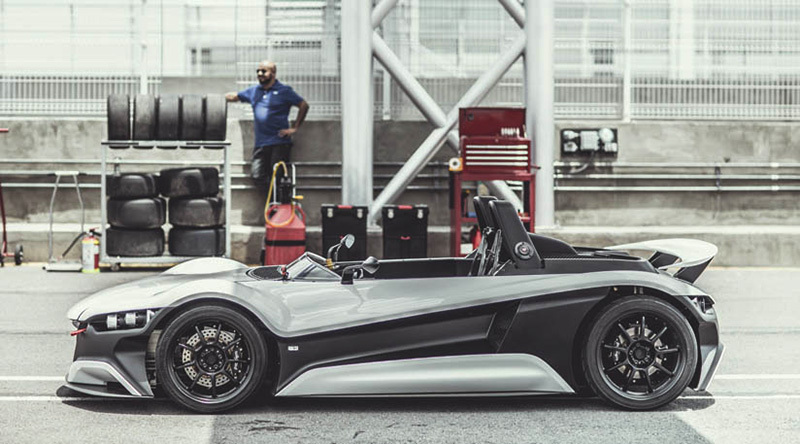 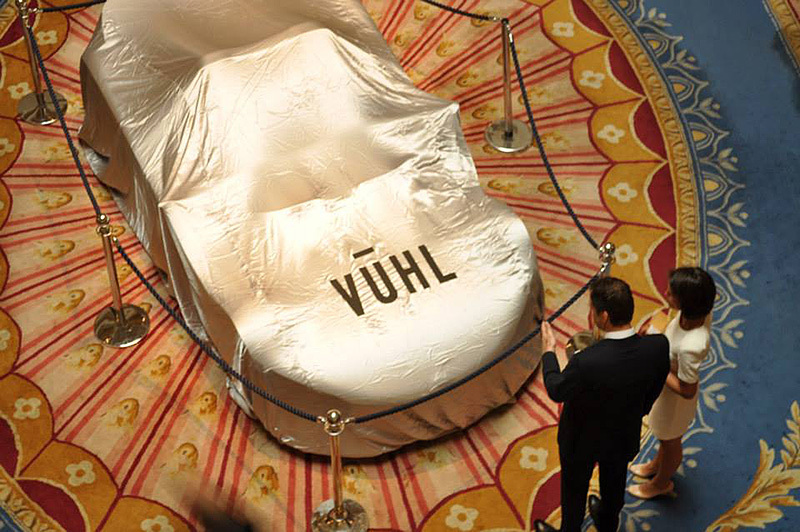 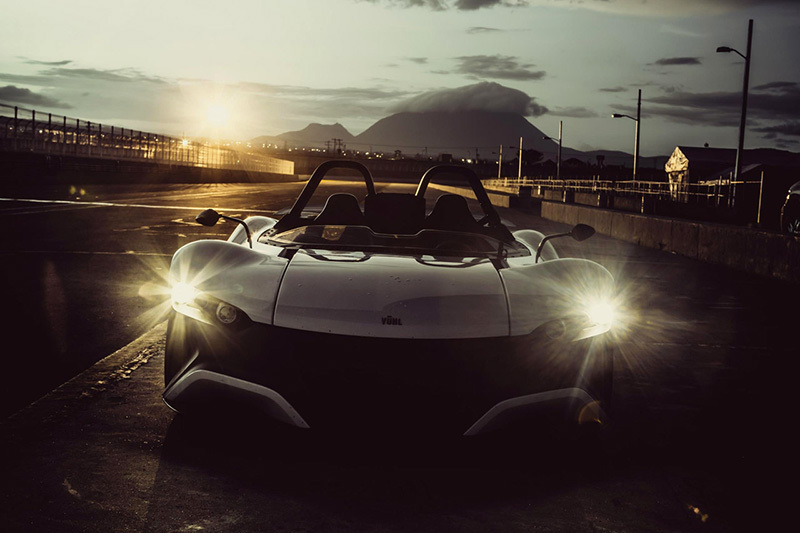 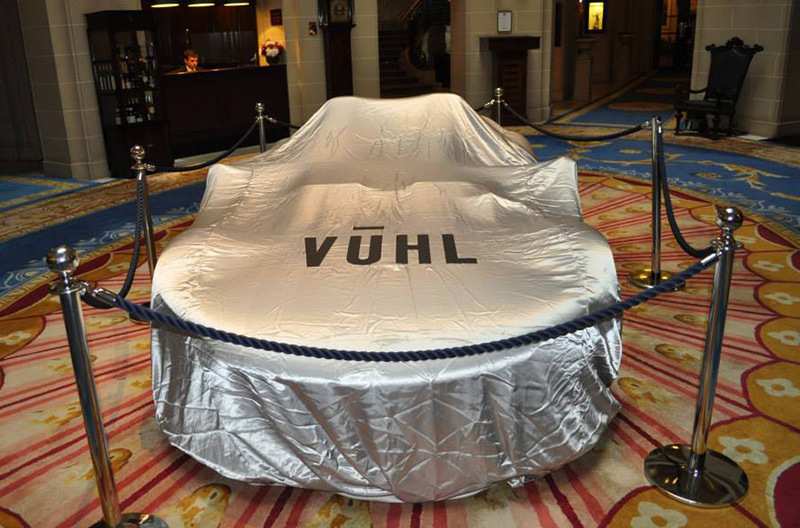 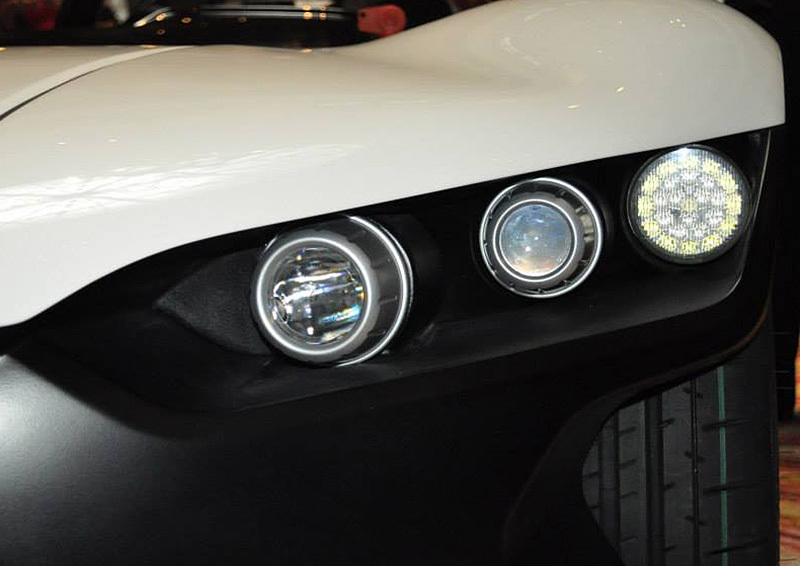 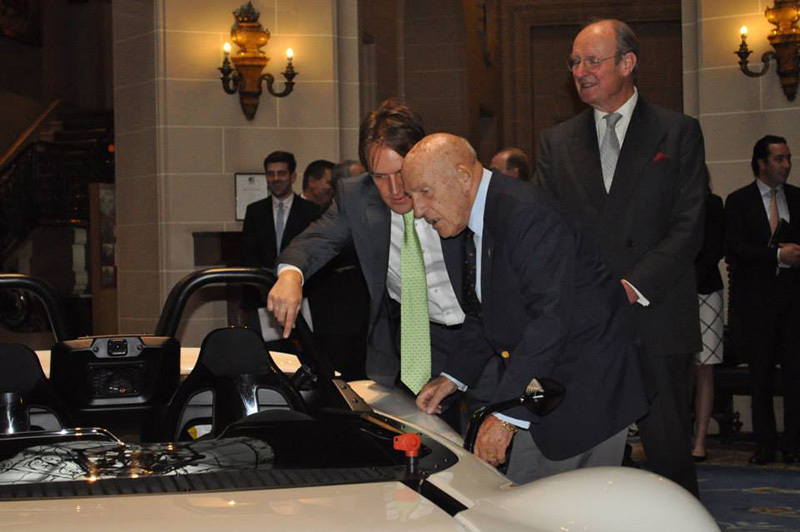 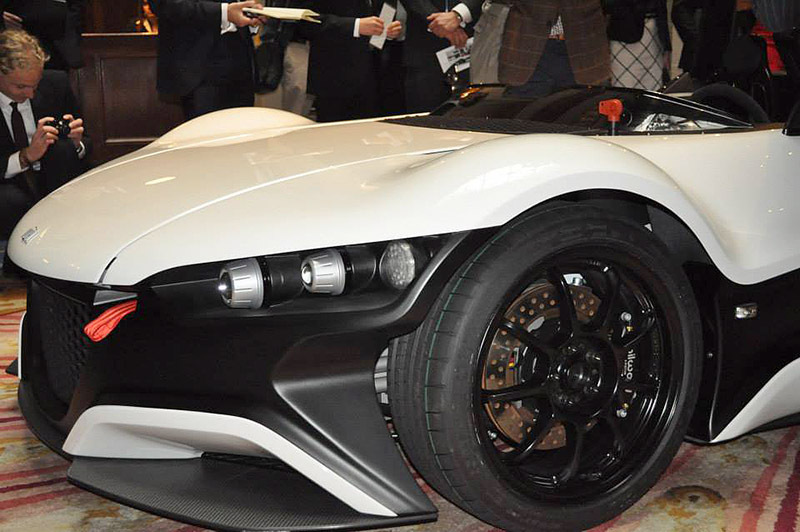 The VŪHL 05 is a brand new street-legal road car being built in Central America by the Echeverria brothers. 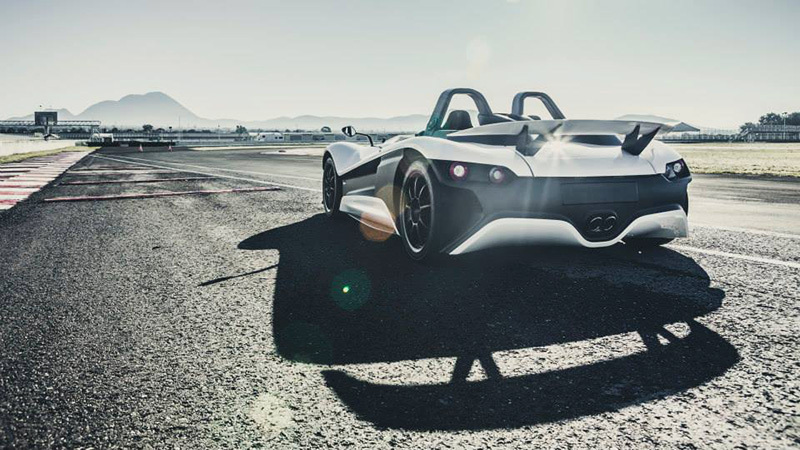 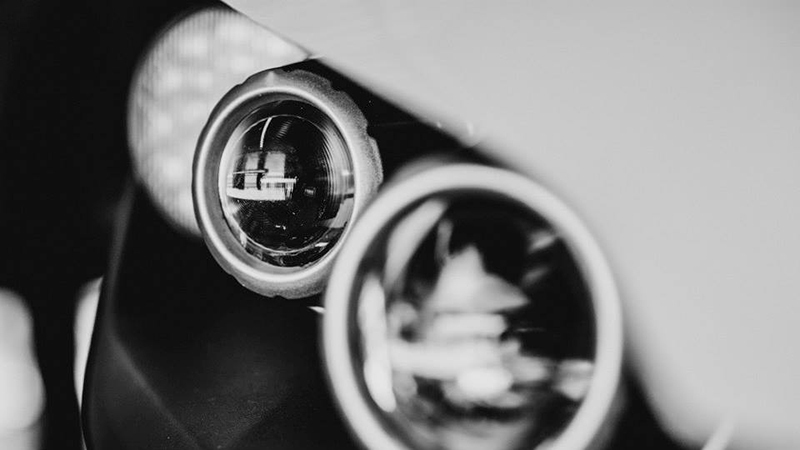 Details on the extremely lightweight, six-speed manual Supercar have just been released and I have the "official" photos that all the car mags have PLUS lots of unofficial images of the vehicle for you. 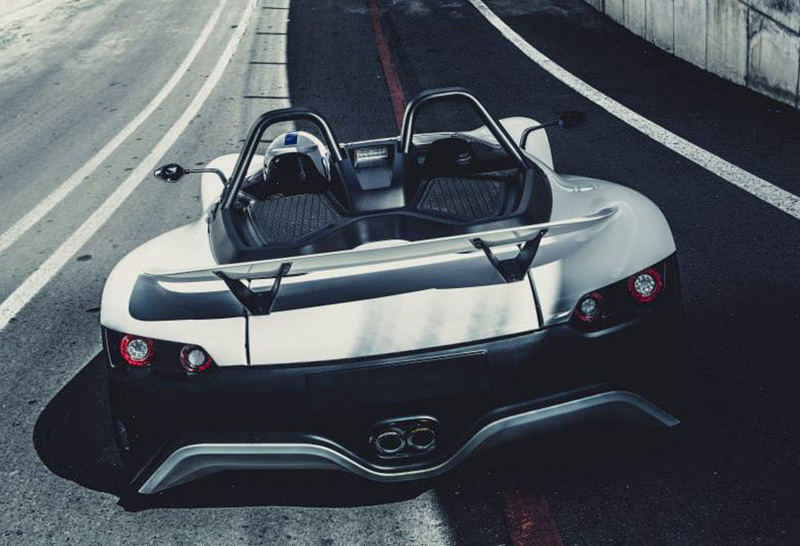 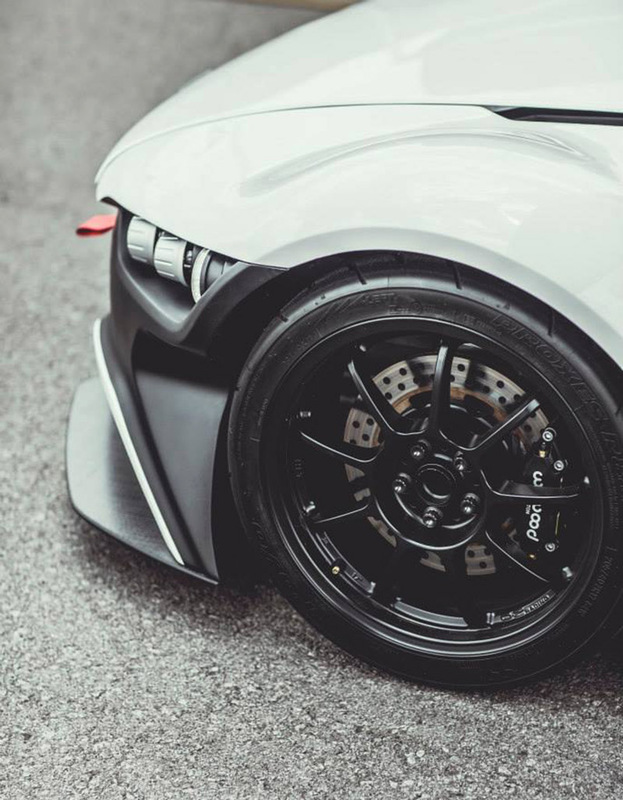 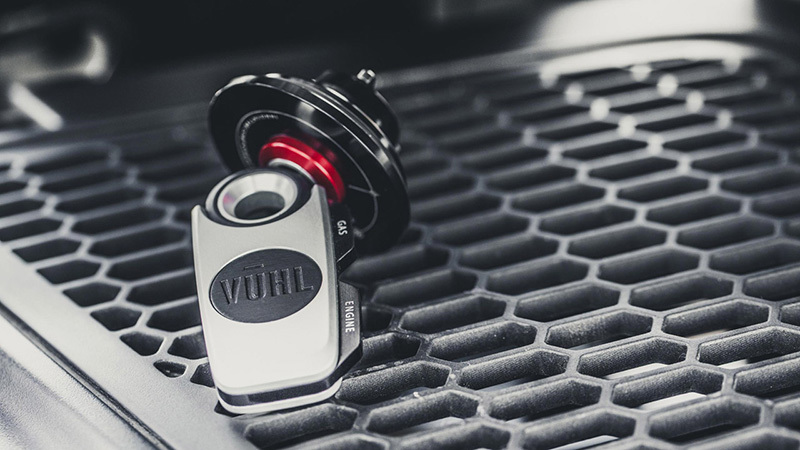 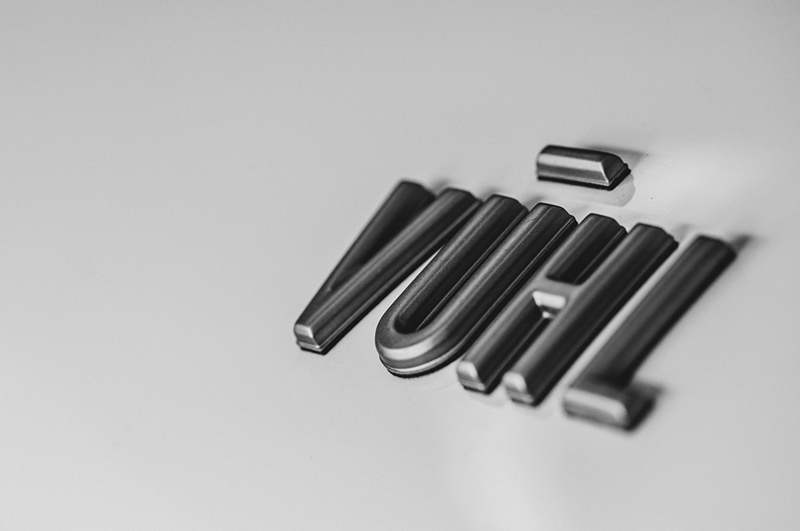 In case you were wondering, 'Vuhl' stands for ‘Vehicles of Ultra High Performance.’ The car was developed for enthusiasts who appreciate an intuitive engine and a fast vehicle that is great fun to drive. 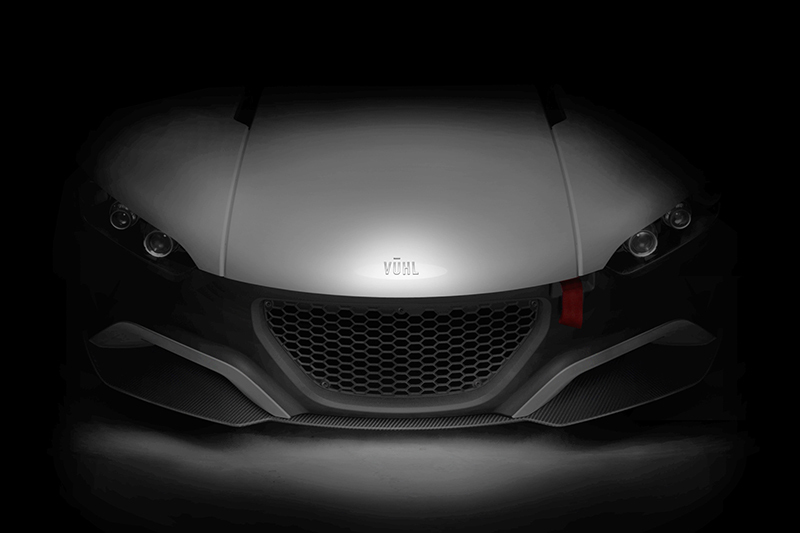 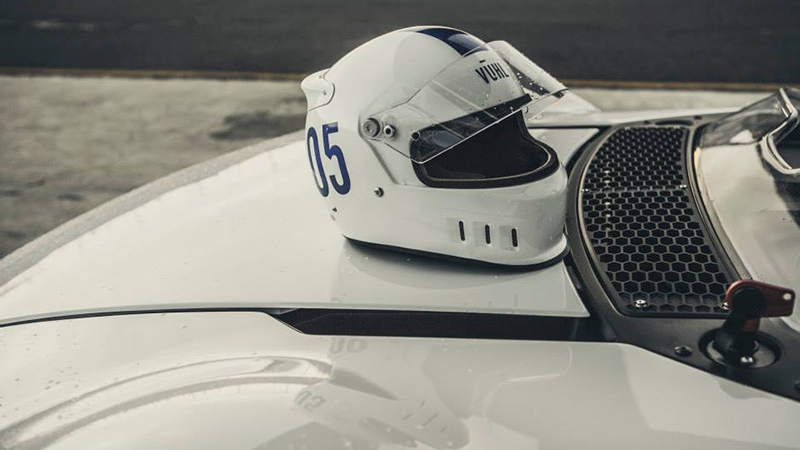 above: VŪHL (pronounced ‘vool’) stands for Vehicles of Ultra High-performance and Lightweight and is the brainchild of brothers Iker and Guillermo Echeverria. 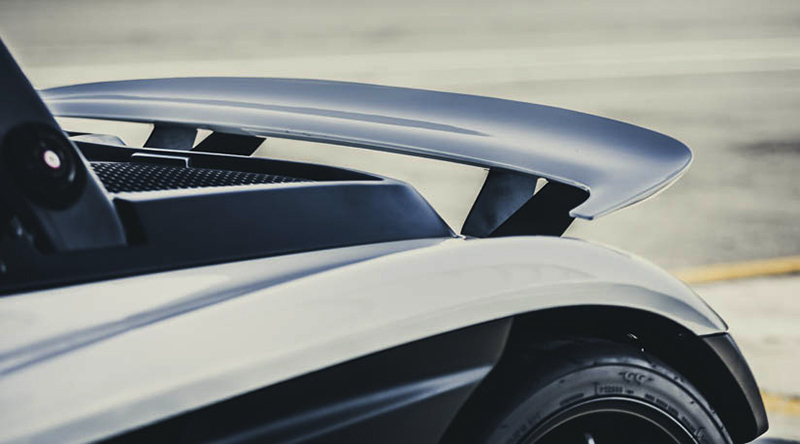 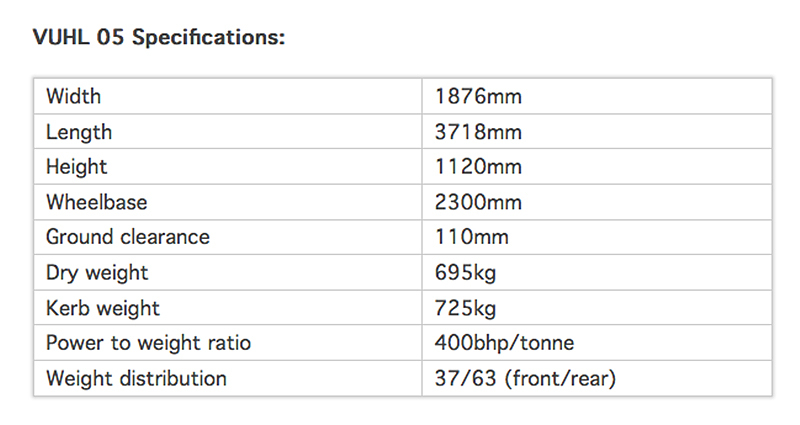 There's a mid-mounted 2.0-litre Ford Ecoboost engine, with 285bhp and 310lb ft. Because of the featherweight aluminum monocoque chassis, the power to weight ratio is an impressive 400bhp per tonne. 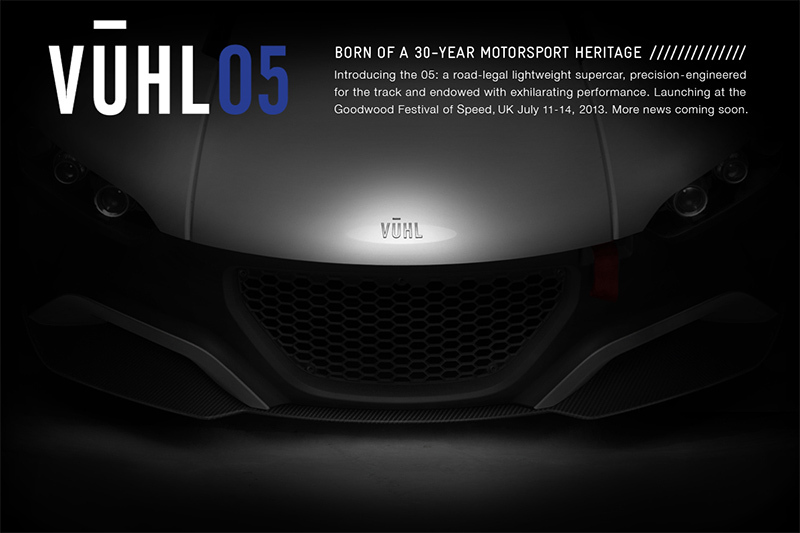 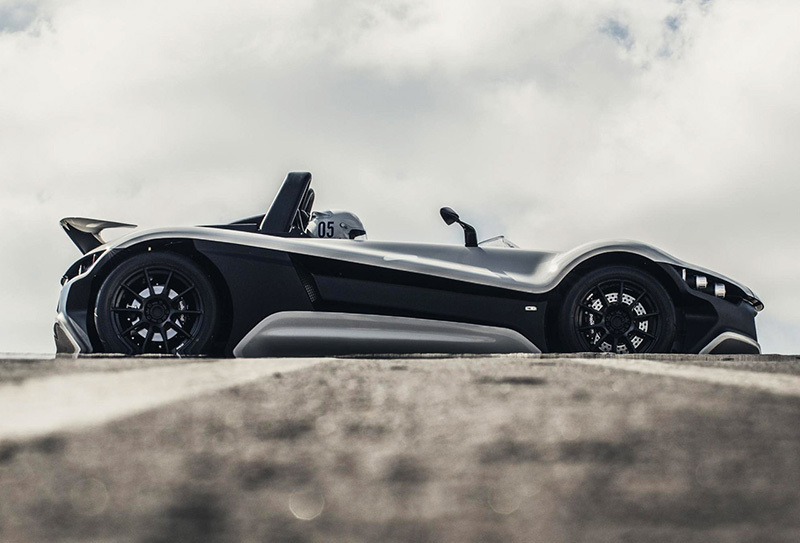 So the Vuhl will do 0-62mph in 3.7 seconds and a top speed of 152mph. 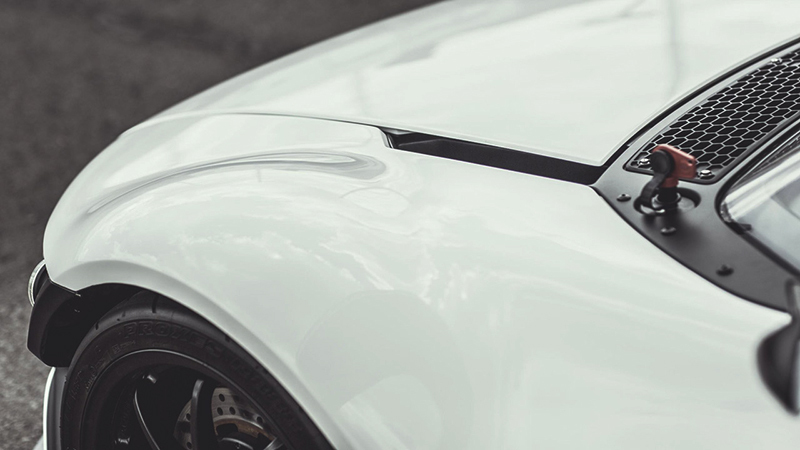 Lots of attention is paid to the details. 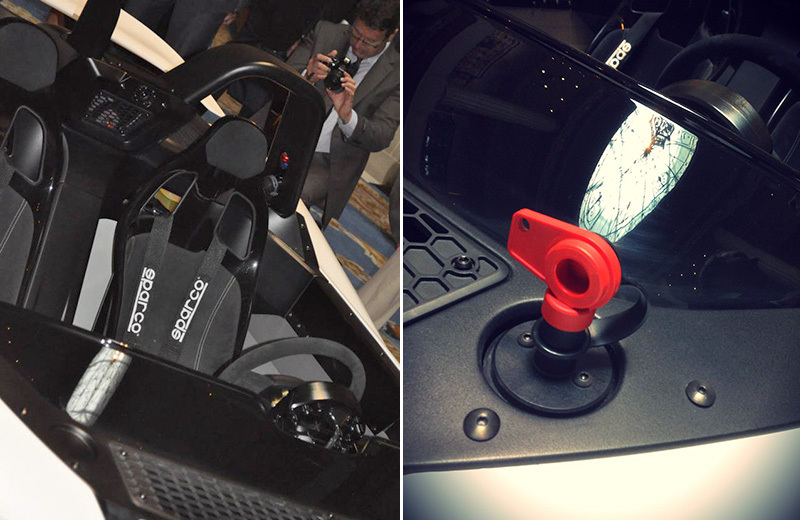 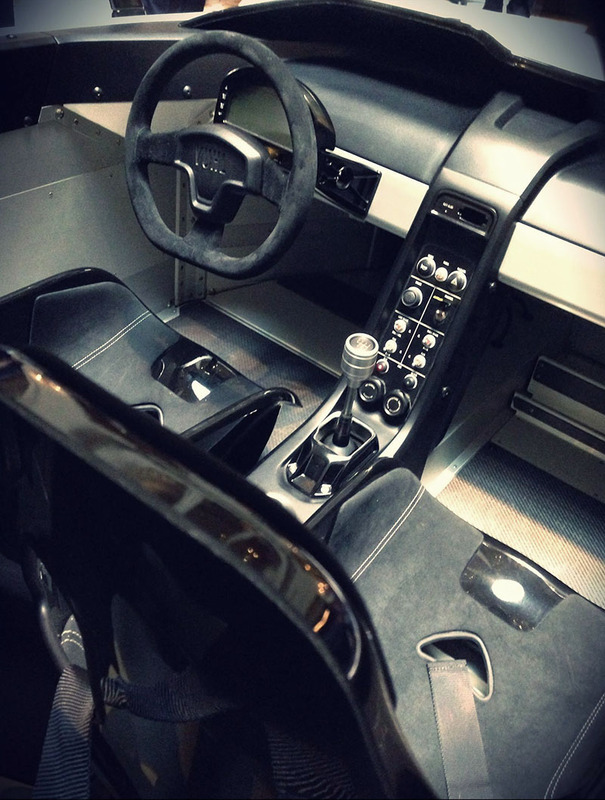 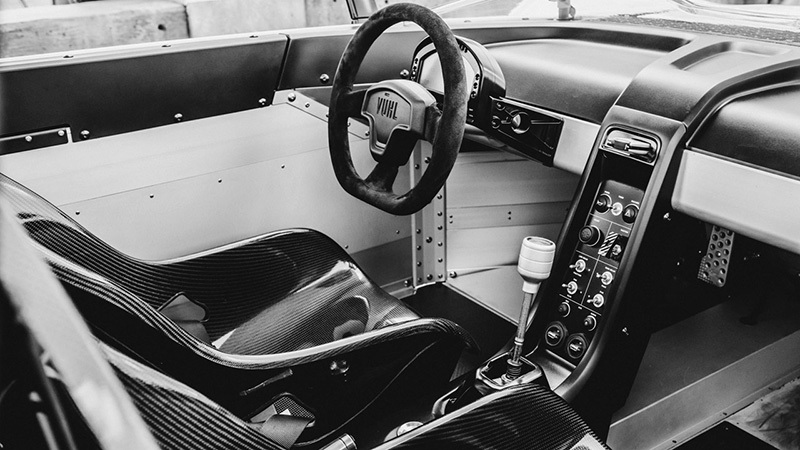 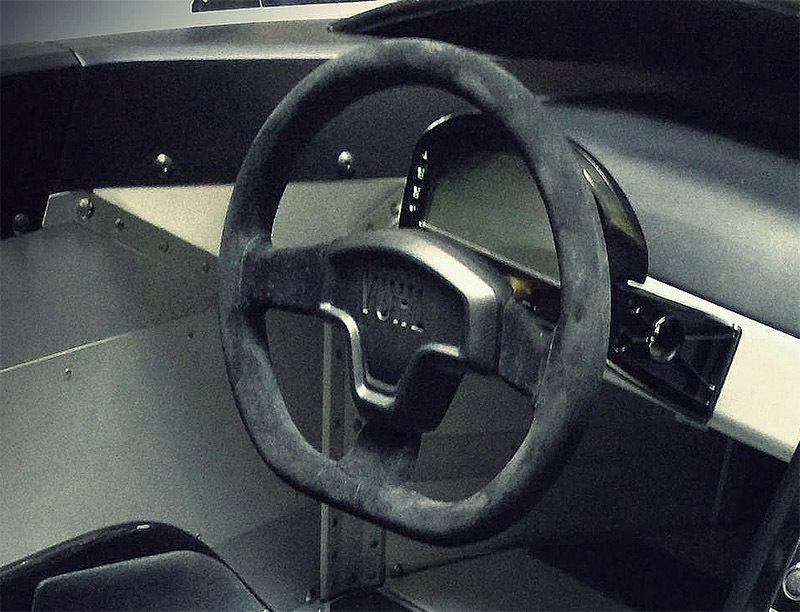 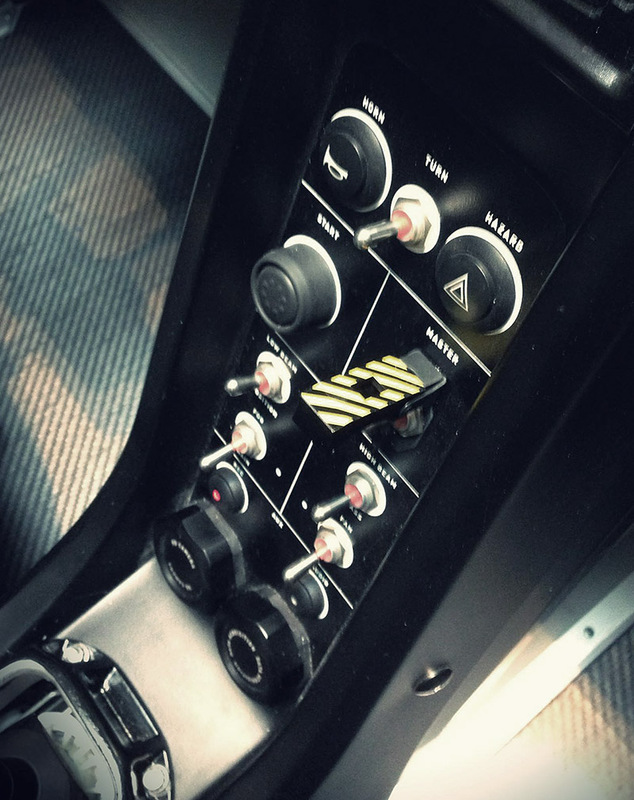 The interior of the VUHL 05 features fancy carbon fiber bucket racing seats, a quick-release suede trimmed steering wheel, data acquisition system, and water-resistant Dinamica suede trim. 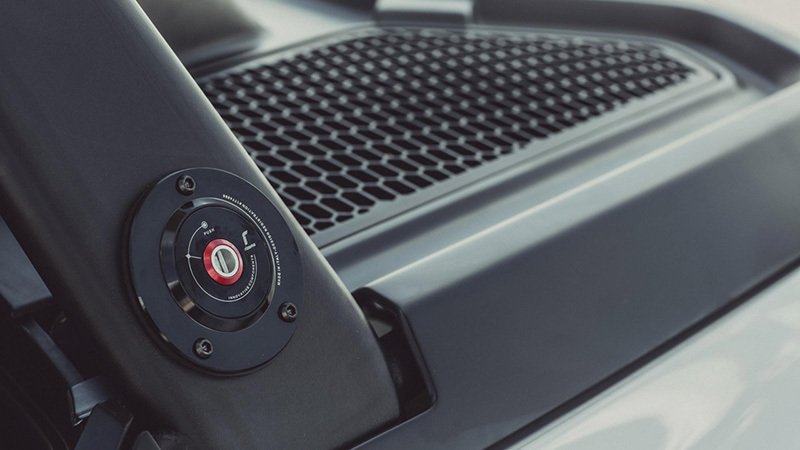 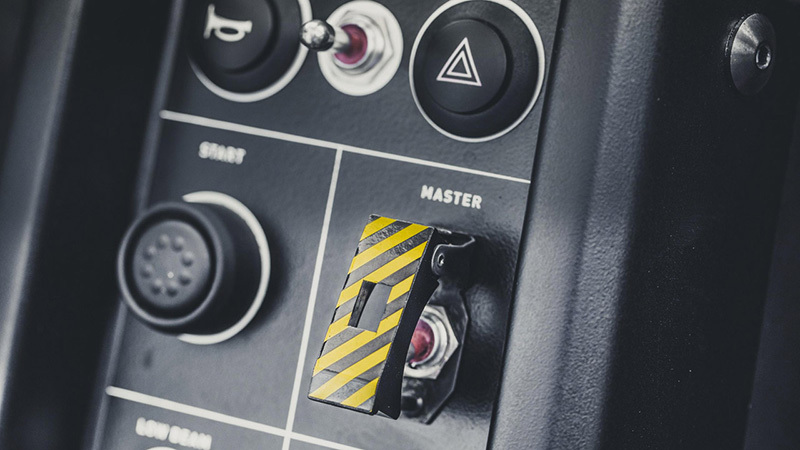 An integrated HD Camera mounted into the bulkhead between the seats has a record button on the dash that allows you to view your driving experience. 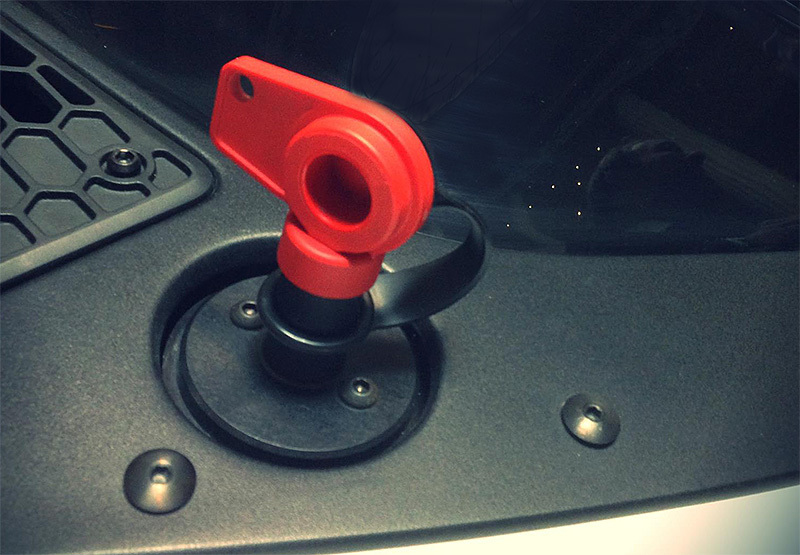 Simply plug in a USB stick afterwards to download it. 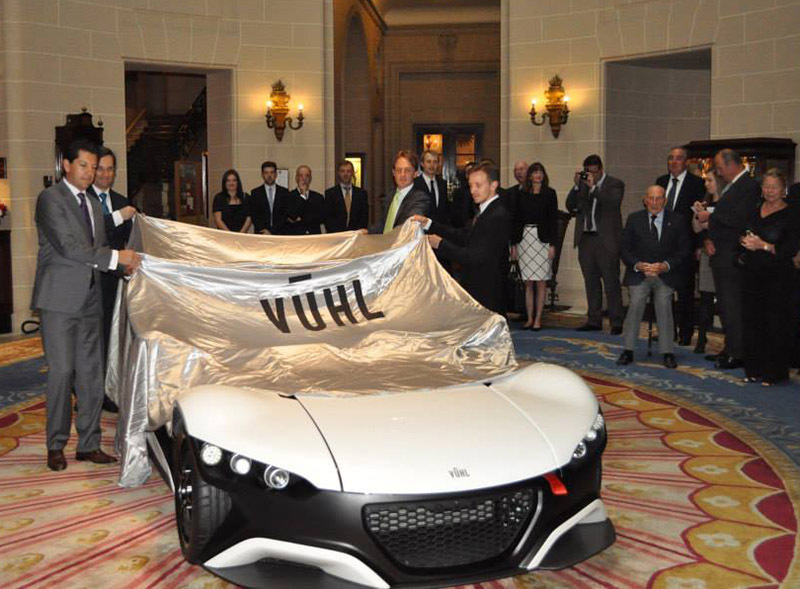 The company’s blue-chip backers include private investors and the Mexican Government.